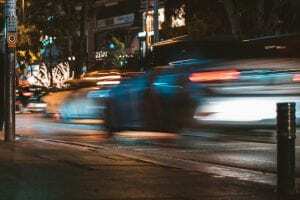 Warwick, NY (February 11, 2019) – A motor vehicle accident that resulted in the death of a woman is currently under investigation by police. The crash was reported to have taken place at around 6:20 p.m. on Friday night, February 8, for reasons that have not been determined at this time. A vehicle that was being operated by 75-year-old Gloria Romeo, of Warwick, veered into the oncoming lane of traffic at the intersection of State Route 94 and County Route 1. Romeo lost control of the vehicle and subsequently crashed into another car in the area. The other car was being driven by a 23-year-old unidentified man from Highland Lakes, NJ. Emergency medical crews were called to the scene along with police, where Romeo was immediately transported to Orange Regional Medical Center in the town of Wallkill. She was tragically pronounced dead a short time later. The unidentified man in the other vehicle was quickly taken to St. Anthony Community Hospital in Warwick to be treated for undisclosed injuries. The accident is likely under investigation at this time as there has been no further information released. Above all else, our deepest condolences are offered to the loved ones of Gloria Romeo, as we extend our most genuine concerns to the injured victim. Following a car accident in New York, it can be terribly difficult to focus on anything other than your physical and emotional recovery. While your health should certainly be your top priority, it is absolutely essential for victims and the loved ones of victims to understand that you may likely have significant rights in terms of recovering compensation. 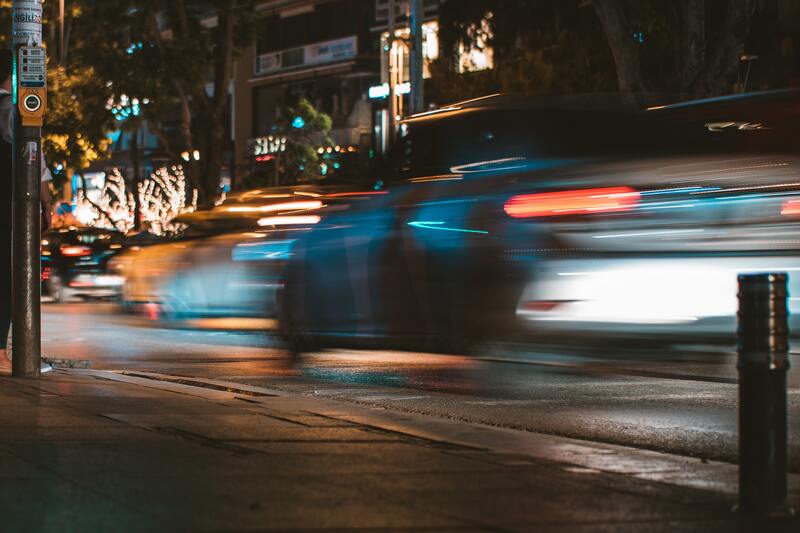 At Hach & Rose, our compassionate New York accident attorneys have committed their lives to helping the victims of reckless drivers and other inattentive entities. We realize the immense physical, emotional, and financial hindrances that arise in the aftermath of a serious car accident. If you have lost a loved one or suffered injuries in a New York car accident, please don’t hesitate to call 212-779-0057 today.